Sign up and receive Property Email Alerts of Duplexes to let in Paarl South, Paarl. 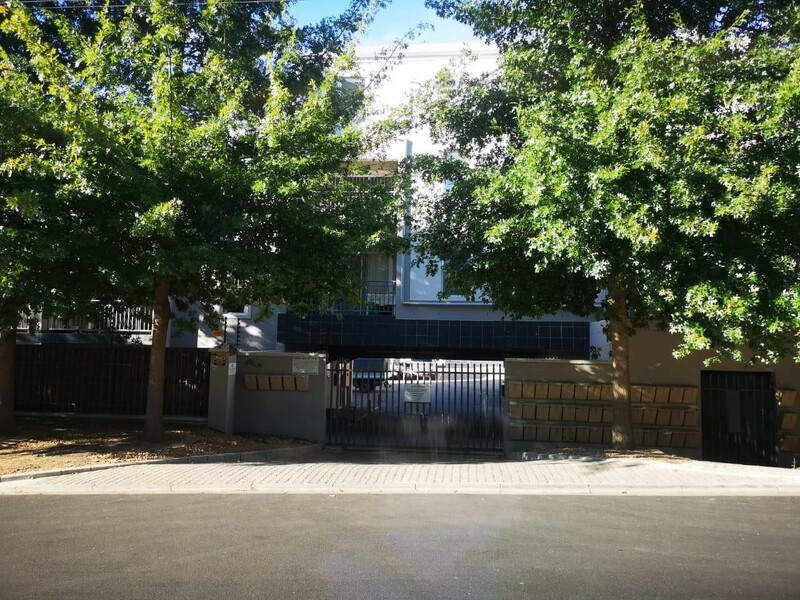 Fully furnished modern duplex in Southern Paarl with 3 bedrooms, 2 bathrooms (main en-suite), open plan lounge/dining room/kitchen leading out to a balcony. Air conditioning in main bedroom. Includes wi-fi and DSTV. Sign-up and receive Property Email Alerts of Duplexes to let in Paarl South, Paarl.